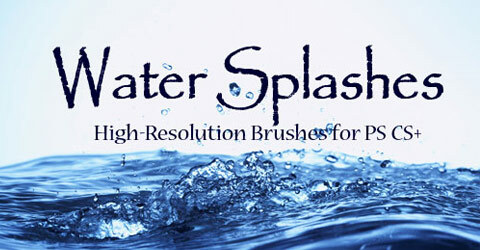 This set is composed of different water effects such as water splashes and waves that you can use for free. 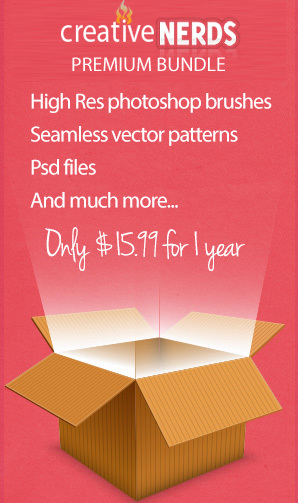 These brushes are ideal for creating backgrounds since these brushes have high resolution/sizes. Created in Photoshop CS2, these brushes have resolution of around 2500 pixels wide and should work with any CS version of Photoshop.